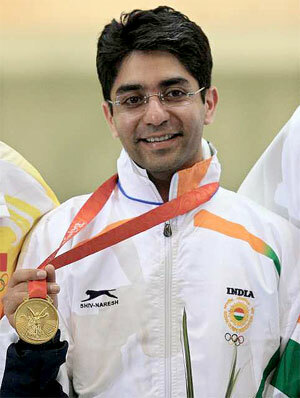 Abhinav Bindra created history by becoming first Indian to win Olympic Gold Medal for any individual event. He won the Gold in Men’s 10m Air Rifle Shooting event. Also this is India’s first Olympic Gold since 1980. Abhinav made proud to every Indian. Abhinav means ‘new’. So, just like your name, I wish his achievements brings in a new era of hope to Indian sport and instil confidence in young and aspiring athletes. I wish to thank his parents for supporting him to chose an alternate profession. Wish all the athletes of the present contingent a good luck. 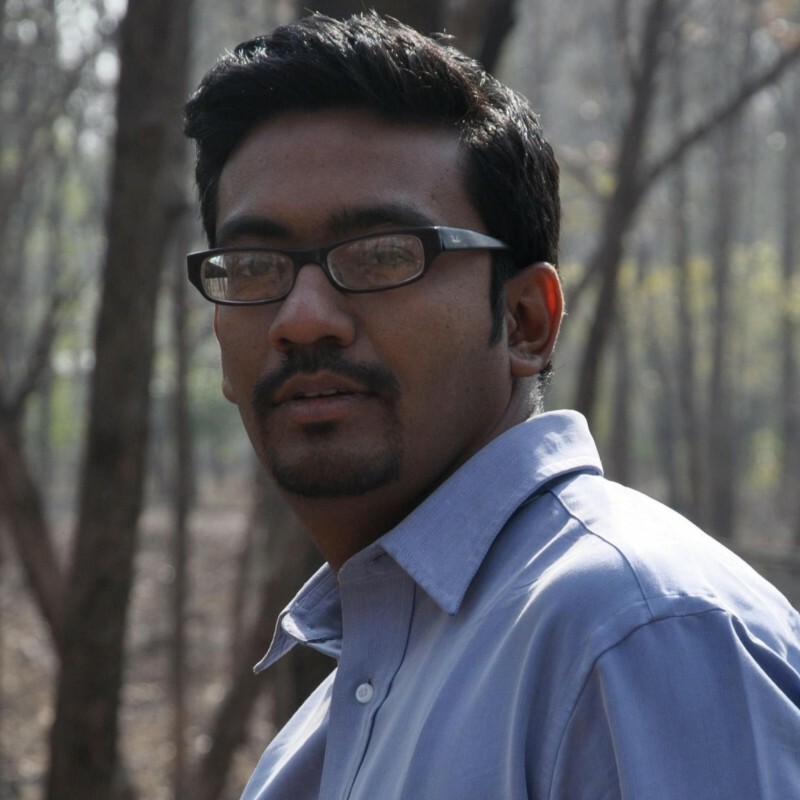 It is very rare to find talent and humility in a same person and Abhinav have it both in Him. Let this unique quality remain forever and help him scale greater heights. Congrats to Abhinav and to India for the Gold. I wish Malaysia could win the first elusive gold in Beijing. I am praying hard for it.